PG 280 is a single disc floor grinder that you can quickly convert for edge grinding on both sides. It efficiently grinds adhesives, paint, epoxy and spackle. With a grinding width of 11 in. it is suitable for small to medium concrete areas. Designed to facilitate an ergonomic work position, it is easy and convenient to use. 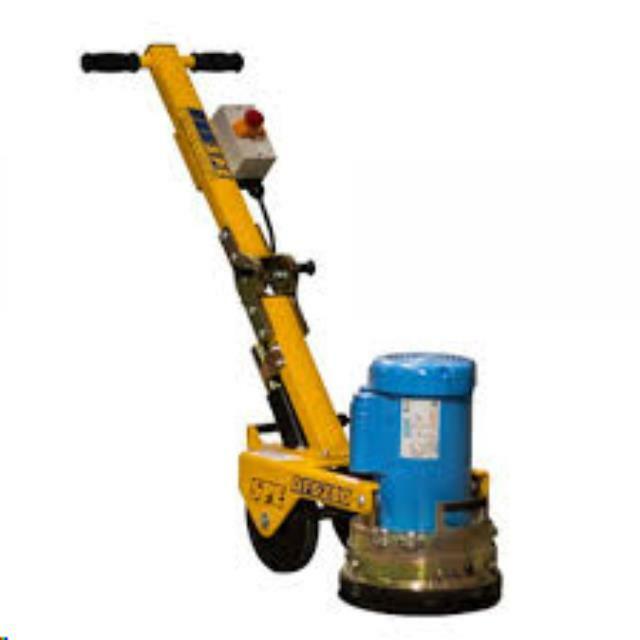 The machine is light and compact and therefore easy to transport and set-up. * Please call us for any questions on our concrete single head grinder rentals in Olympia WA, Lacey WA, and Tumwater WA.